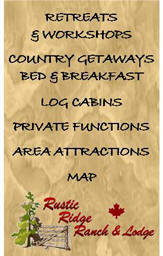 Attractions at areas around the Rustic Ridge Ranch. 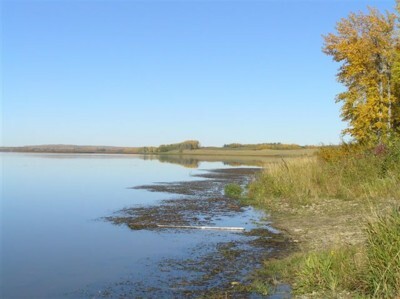 Chip Lake is close to the Ranch. It is perfect for bird watching, boating and fishing. 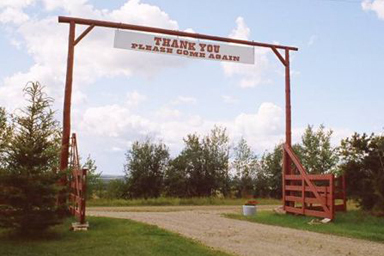 by visiting the sites of our local towns, or by contacting Ted & Ria Braaksma at the Rustic Ridge Ranch & Lodge.